Chris Budnick, MSW, LCSW, LCAS, CCS is the Executive Director at Healing Transitions and has been working in the addiction treatment and recovery field since 1993. Chris became a Certified Substance Abuse Counselor in 1998. He graduated from East Carolina University in 2000 with a Master of Social Work. He has been fully licensed as a Licensed Clinical Addiction Specialist since 2001; a Licensed Clinical Social Worker since 2002; and a Clinical Certified Supervisor since 2003. He was an intern from 1999 to 2000 with Healing Transitions and has been employed with them since 2000. 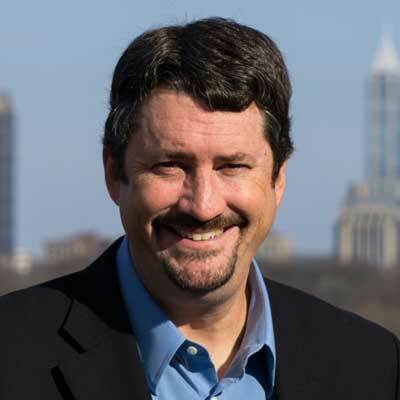 Chris has been an Adjunct Instructor with the North Carolina State University Department of Social Work since 2002, and has served on their Advisory Board since 2003, serving as chair on two different occasions. He also serves on the Recovery Africa Board. Chris has conducted training and presentations nationally and internationally. Some of his most rewarding work has been collaborating with Mr. William White and Mr. Boyd Pickard on the history of mutual aid recovery fellowships.